Labor activists in Iran say Esmaeel Bakhshi, the arrested Haft Tappeh Sugarcane Mill workers’ representative, is reportedly under torture in custody and was transferred to a hospital in recent days. He is suffering from internal bleeding as a result of the torture and sustained injuries to his head and face, sources said. 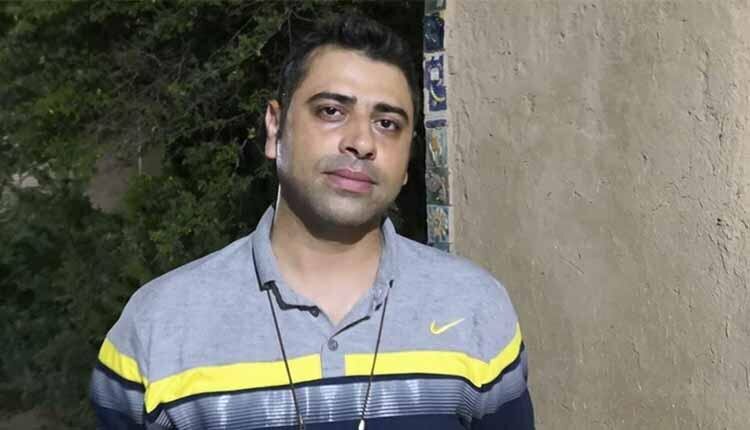 Esmail Bakhshi was arrested on November 18 in Shush during labor protests at local sugarcane mill, along with more than a dozen labor activists and workers. The others were later released. Ali Nejati and his son Peiman Nejati were then arrested. Reports indicate that Mr. Nejati suffers from a heart condition and was not well when arrested. The labor unionist was previously detained and served a prison term for his peaceful union activities. A labor strike at the Haft Tappeh Sugarcane Mill in southeastern Iran has entered its fourth consecutive week, with workers demanding the overdue wages, the return of the company to a public ownership and the release of their representative, Esmaeil Bakhshi.